Dr. Cynthia Dirkx graduated from the University of California Davis School of Medicine and did her internship at the Scripps Mercy Hospital. She completed her residency program at the University of California Davis and is both specialized and board certified in Diagnostic Radiology. 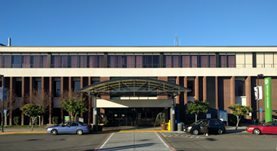 Dr. Dirkx has been in practice for more than 20 years and is affiliated with the Kaiser Permanente Roseville Medical Center. 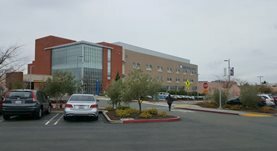 and Kaiser Permanente Sacramento Medical Center. During her career, she has also contributed to a research publication entitled “Sonographic findings in methamphetamine-induced ischemic colitis”. Dr. Cynthia Dirkx has contributed to 1 publications. Sonographic findings in methamphetamine-induced ischemic colitis. Dirkx, C. A., Gerscovich, E. O.; J Clin Ultrasound. 1998 Nov 01.